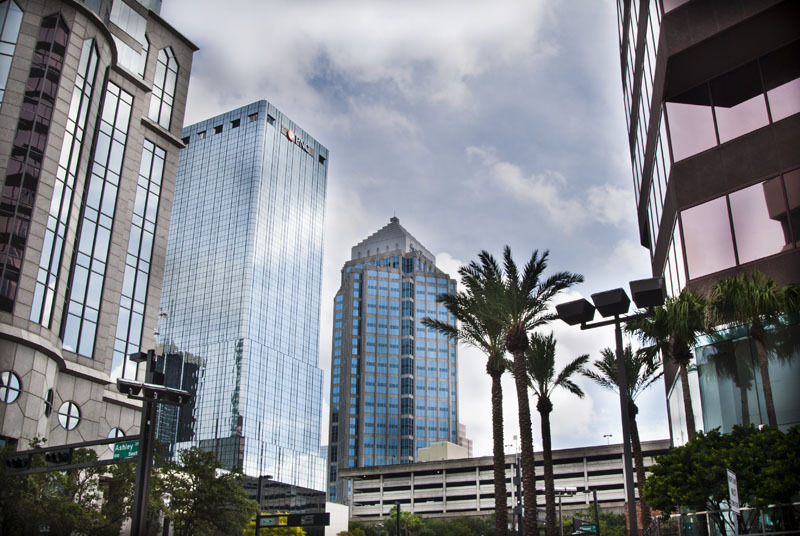 Downtown Tampa is the central business district of the area. It is bordered by Hillsborough River to the west, Channelside to the east, Interstate 275 to the north, Davis Islands and Harbour Island to the south. 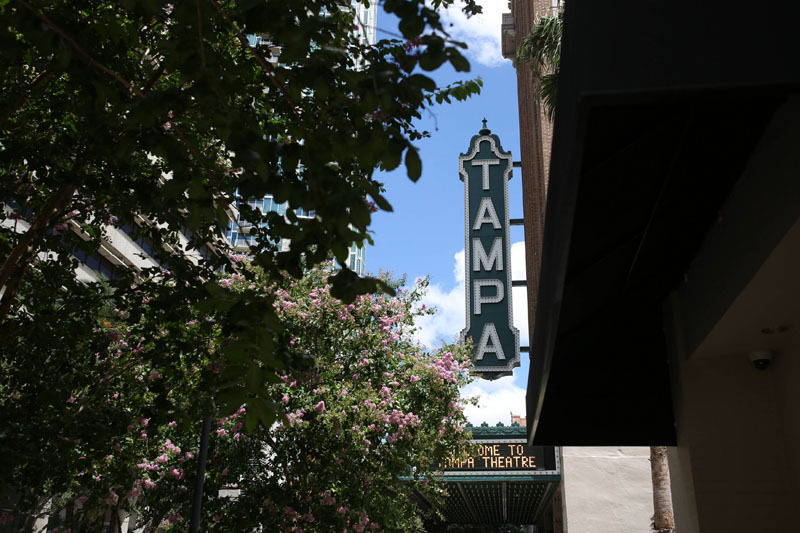 Downtown has undergone a revitalization effort in the past few years drawing on the City’s desire to be a vibrant hub to Tampa Bay. 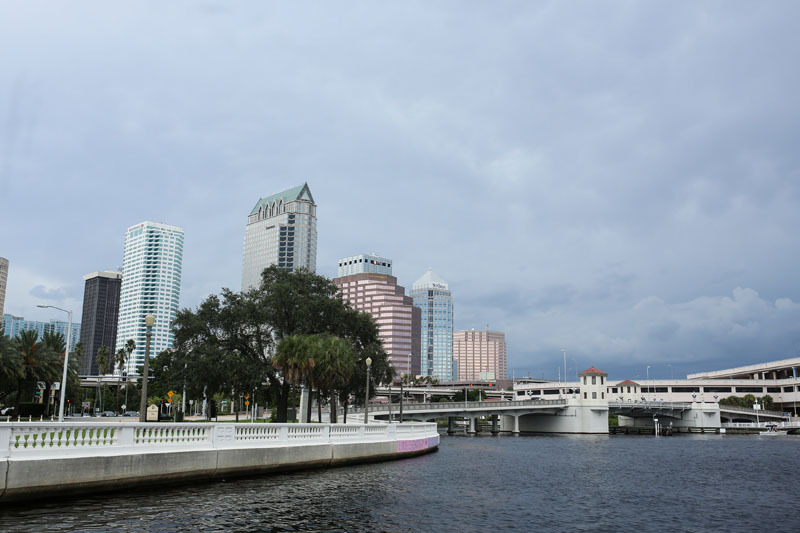 A new addition is Tampa’s Riverwalk, with 1.6 miles of sidewalk now completed, links downtown’s noted cultural venues, vibrant businesses and picturesque parks. 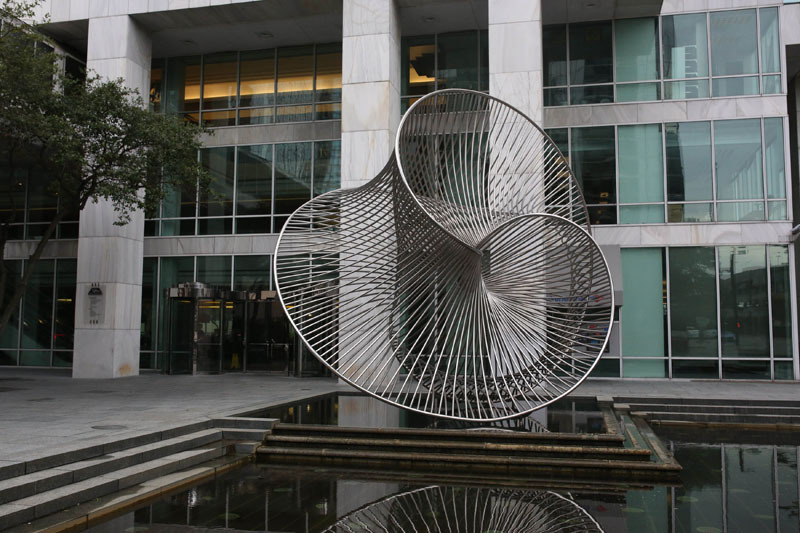 The Walk offers diverse scenery with public art pieces placed along the way. 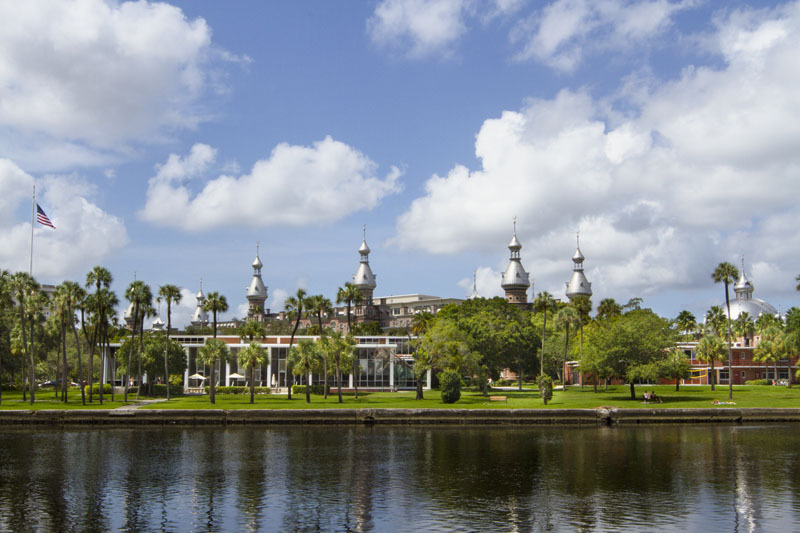 Walkers, joggers, and bikers connect onto the Tampa Riverwalk from Davis and Harbour Islands, the Bayshore and surrounding downtown neighborhoods. Docks allow for water taxis service and provide boaters with a connection to the city’s core. 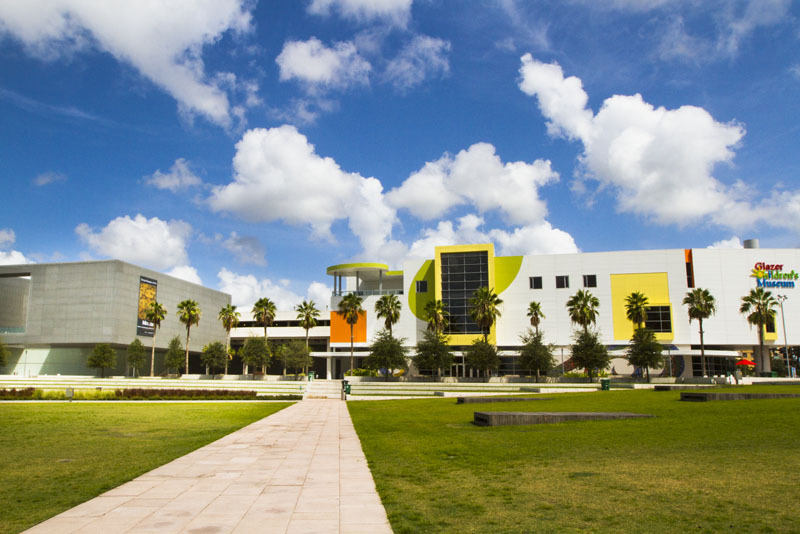 Green space can be counted at 15 unique parks offering an array of amenities. 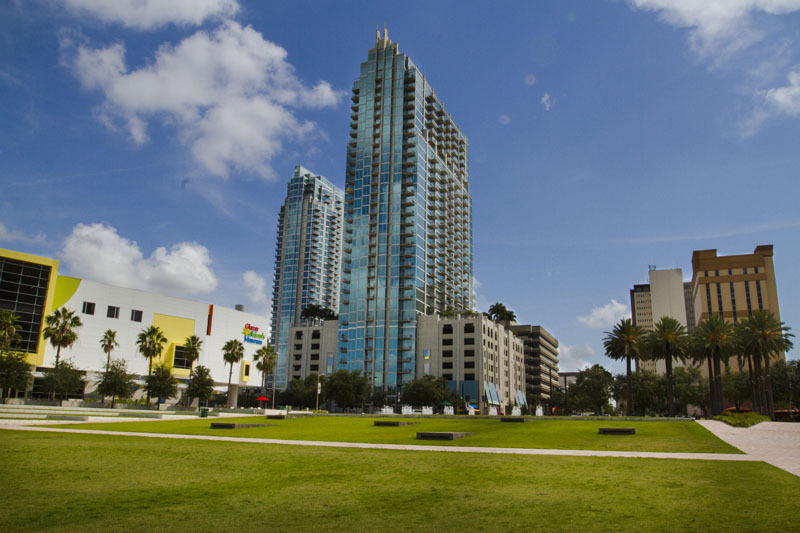 From large open spaces fit for large scale outdoor concerts (http://www.rocktheparktampa.com/), to interactive water features, cutting edge playgrounds, to a quiet shaded spot to read a book , there’s sure to be a park in downtown Tampa just right for you. 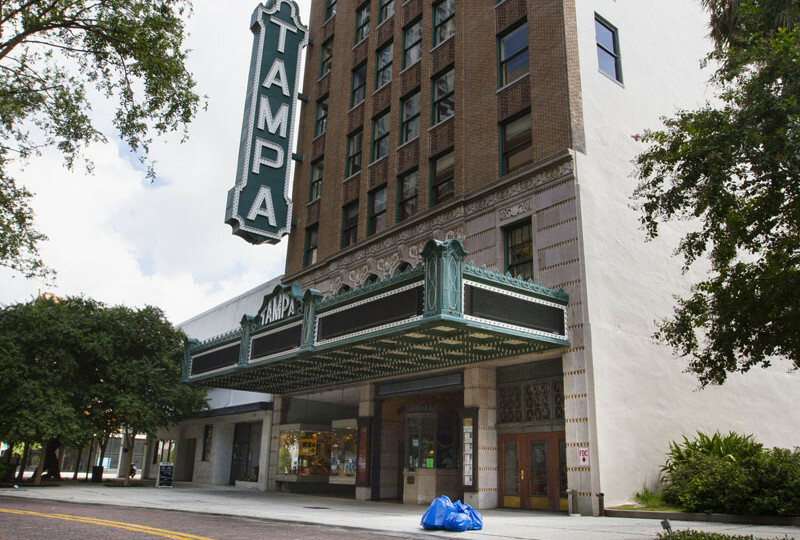 Notables located in Downtown Tampa include; Florida Museum of Photographic Arts (FMoPA), Glazer Children’s Museum, Henry B. Plant Museum, Tampa Bay History Center, Tampa Museum of Art, Straz Jr. Center for the Performing Arts, Tampa Theatre, University of Tampa and 9 Hotels. Joining Element and Skypoint residential Towers is a proposed 36 story, yet to be named building, offering 350 housing units and about 10,000sqft of retail along Riverwalk. Downtown’s residential community is also comprised of low rise buildings and lofts. Another exciting upcoming addition to the neglected Northern end of the City is the Encore development, plans call for 794 apartments, plus about 300 to 700 condominiums and up to 268,000 square feet of offices, stores and other uses, including a hotel, museum, school and grocery store. 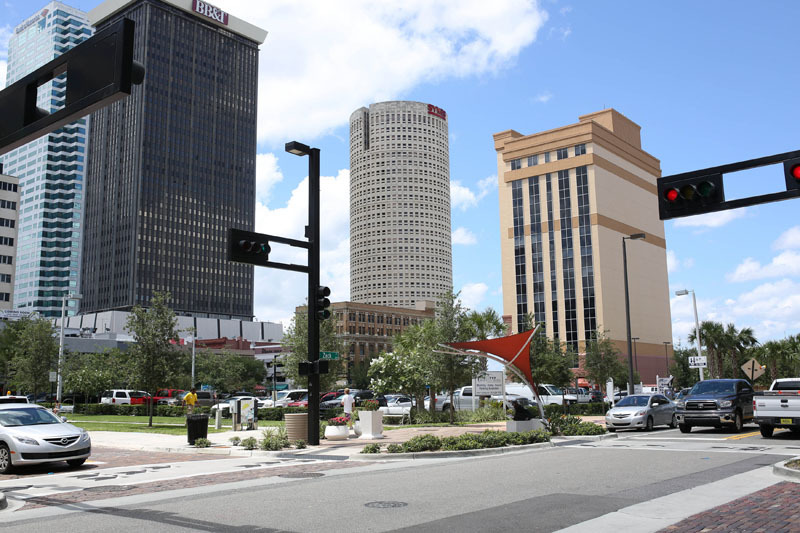 Great strides have been made to evolve Downtown Tampa into a cultural mecca with a laid back attitude.